Hello, my name is Daniel and I am a wedding videographer and photographer. 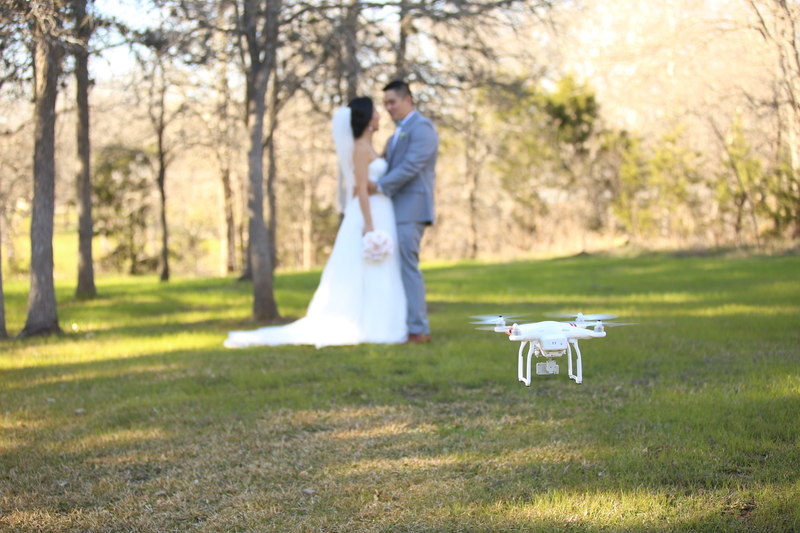 I film weddings in Austin, Dallas, San Antonio, Houston and all their surrounding areas. My biggest passion is God, the Creator of the universe. He’s the greatest Artist that I admire the most. His love is my inspiration. I love French literature, comedy, gospel music, mango smoothie from Starbucks, vanilla frosty from Wendy’s and fruit salad from Luby’s. Tyler Perry is my favorite movie actor and director. “Why Did I Get Married?” comes at the top of the list of my favorite movies. My family means the world to me. I’m married to the most beautiful woman the world has ever known. She’s my partner, my best friend, my girlfriend, my advisor, my helper, my queen, my future, my confidence and the reason why I’m the happiest man on earth. God has blessed us with three adorable, charming and lovely children. We all love to play basketball, swim, snuggle up in a tiny couch and watch a family movie. “Facing The Giants” is probably the movie we like the most. I’ll simply be honored to be your wedding videographer and film your wedding with my artistic and storytelling style. I can’t wait to meet with you and know more about the beauty and significance of your special day. Please, email, text, give us a call or fill the form below to secure our availability and chat about creating the wedding film that preserves all the details and emotions of your wedding day. We look forward to hearing from you!